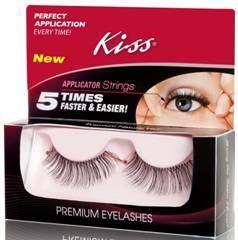 If you've ever had trouble applying false lashes, Kiss' Premium Eyelashes with Application Strings might just be the solution you're looking for. 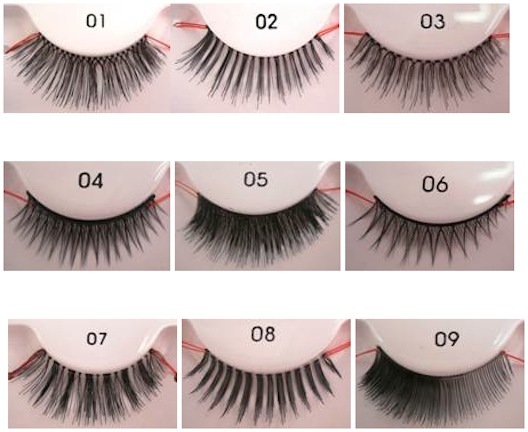 They have a red string connected to each end that helps you place the lashes as close and evenly to your natural lash line as possible. The lashes are waterproof and will last 24 hours on comfortably. The new glue they have is called Kiss Strip Eyelash Adhesive. It has a 24 hour flexible hold, is latex free (in case of allergies) and dries clear. The lashes, priced at $3.99, will launch in February and will be sold at Walgreens, CVS and Walmart.